its been almost a year now since i've used the hada labo sha hydrating lotion, recently had my bottle refilled by the sample store! thats me w/o make up btw. 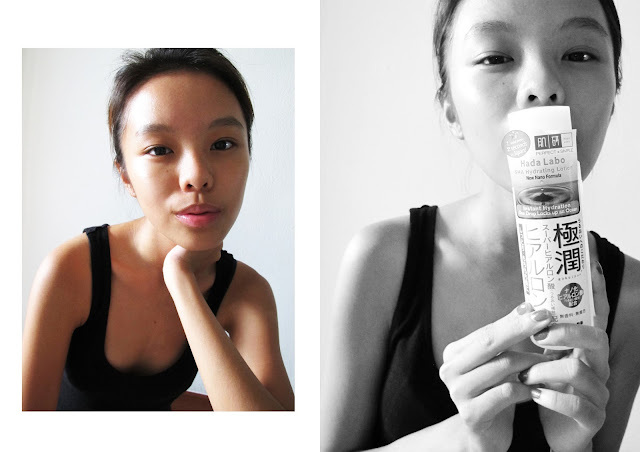 i really like how it makes my skin look dewy after application. i usually apply this during the night after shower - and when i wake i could feel the immediate effect of it. bouncy, smooth, hydrated you name it. i don't wanna drown you girls with too much details - you can get more info & your 1 week supply of hada labo sample here. the 170 ml bottle is available at all drugstores, at $22.90. 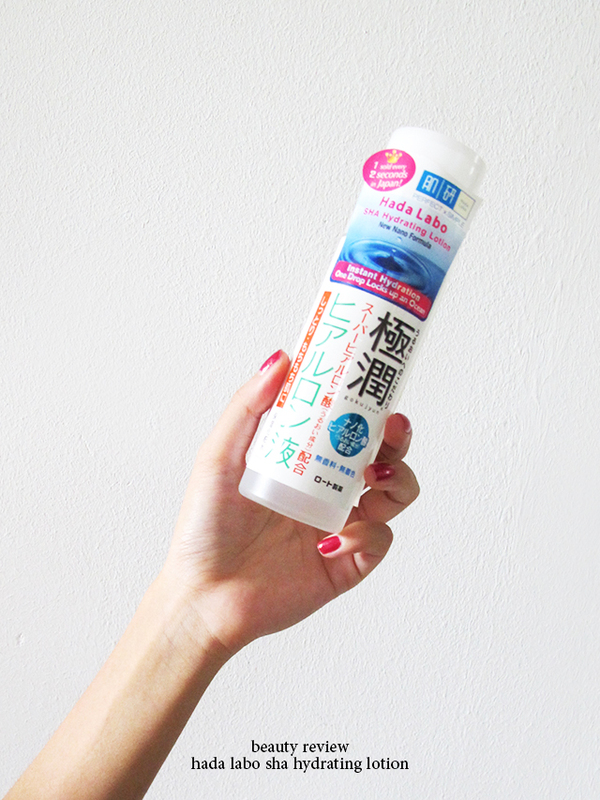 i've also reviewed the hada labo perfect gel (read it here) — its one of my favourite beauty product!